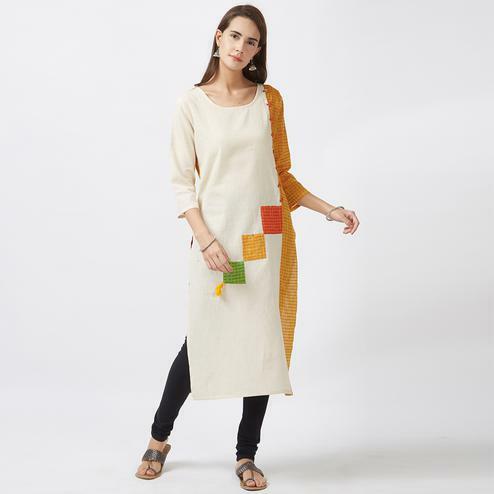 This simple & sober stitched kurti is made out of crepe fabric & detailed with latest print work which is perfect for your casual purpose. 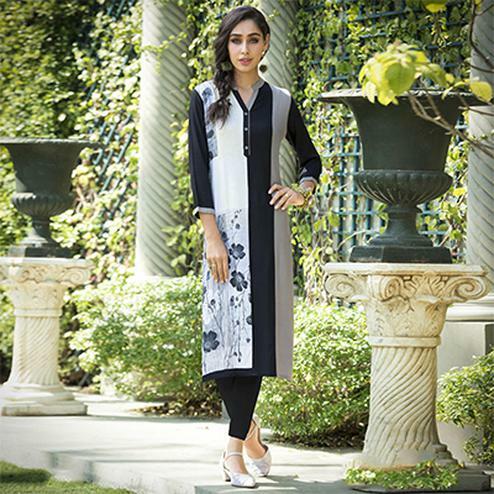 This kurti not only looks good, but its also comfortable to wear all day long. 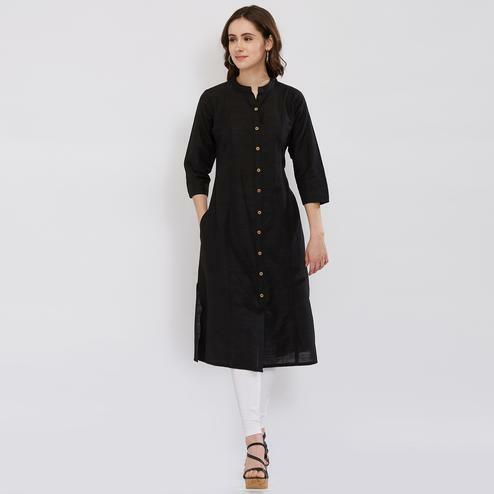 Team this kurti with matching churidar or leggings for a perfect and complete look.